The Smartest Tartan Baseball Cap available anywhere in the Tartan World. And beautifully made in your tartan. 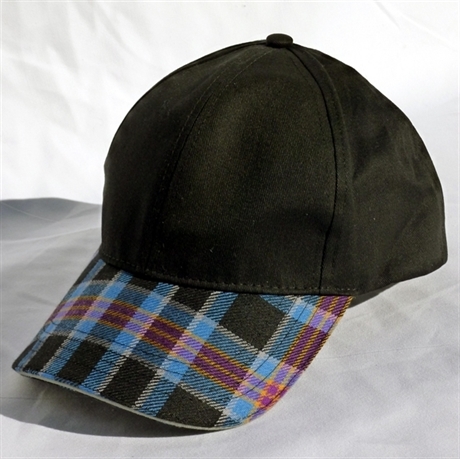 Can be embroidered with your logo, front, back, sides or all three. Also available with custom corporate label inside. 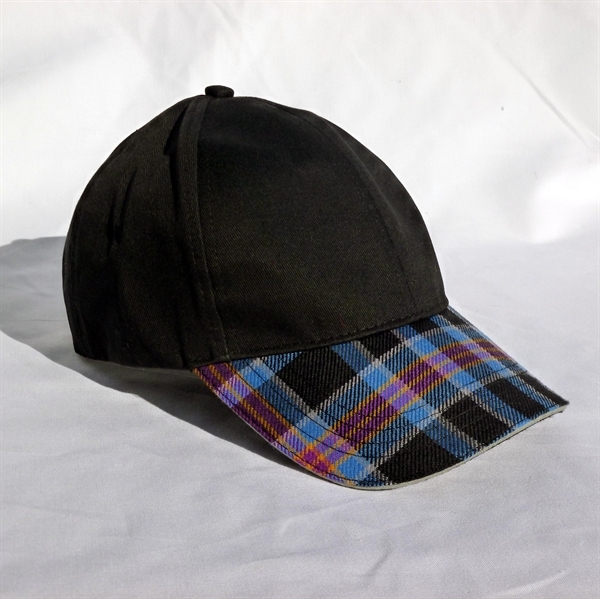 Get Custom made in own tartan for Clans, Clubs, Associations & Corporate. Crown in tonal wool or Cotton.